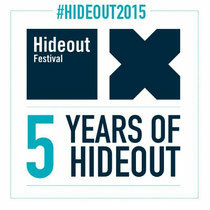 2015 marks the fifth year of Hideout Festival, one of the events that has defined the Croatian festival landscape. 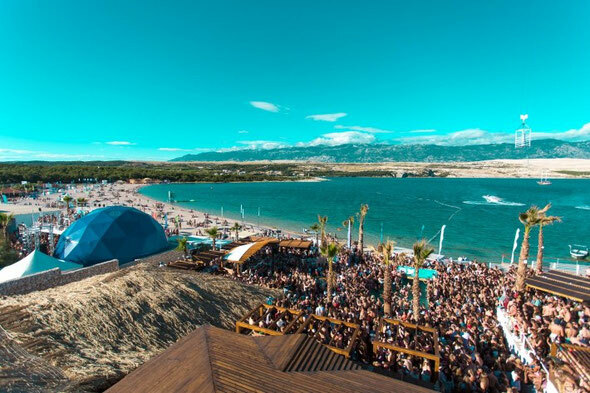 Each year Hideout grows in demand, with 2014’s event selling out in less than two weeks. With possibly one of the broadest programmes of any dance festival, artists that have returned regularly to play at the festival include Richie Hawtin, Loco Dice, Disclosure, Jamie Jones, Seth Troxler, Andy C amongst many. With many past guests and partners promising to return, there will also be some fresh new faces for 2015. The first wave of acts and artists will be announced in November. Now one of the biggest events in the electronic music calendar, Hideout 5 promises an even bigger event to mark the occasion, aiming to pull out all the stops to provide round the clock hedonism on the beautiful beach setting of Pag on the Adriatic coast. Registration is now open to secure priority tickets at hideoutfestival.com.